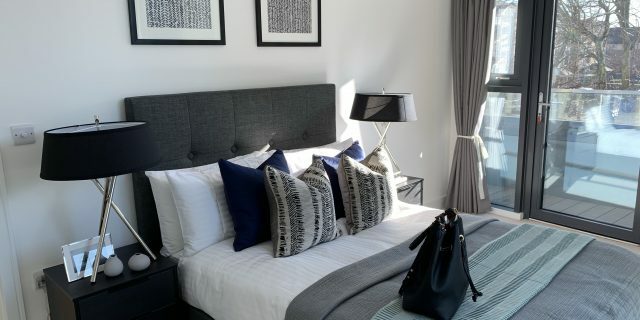 The Assembly is a collection of London apartments to rent with a difference; homes with more to give than the 'usual'. Beautiful by design, space to breathe and sophisticated features; all of our homes at The Assembly are built to rent and created to last. The Assembly is a stunning new build comprising 148 luxury residential rental apartments and 16 commercial units for rent. 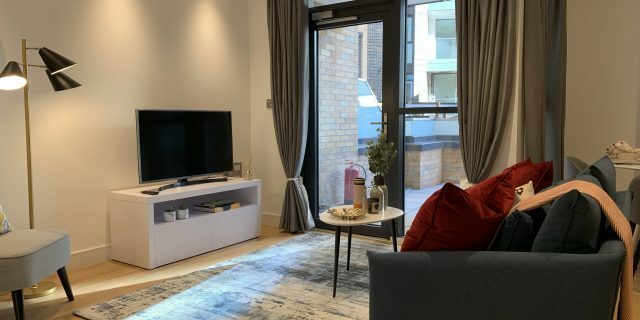 Ideally located for access to central London via Wembley Central station, and with easy access to the major motorway networks, the location could not be more central. 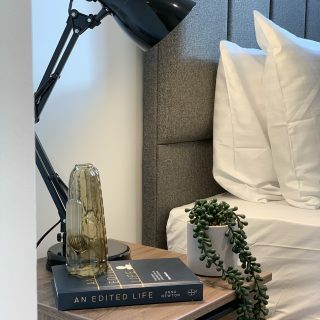 The one, two and three bedroom apartments benefit from exclusive resident amenities such as outdoor terraces, lounge & workspace, bike storage, resident app and even receiving parcels. 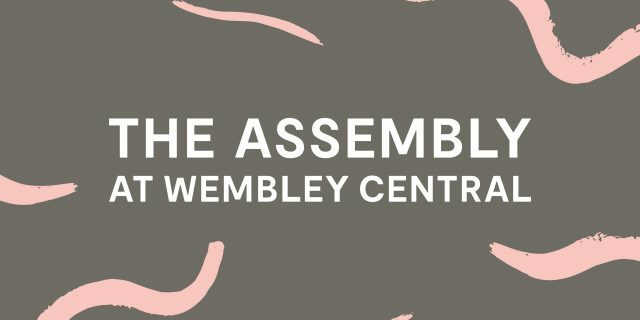 Like no other apartments to rent in London right now, The Assembly is the place to be. From the floor up and the ceiling down, experience stunning interior design, cool furnishings and integrated features as standard. This is the new normal.